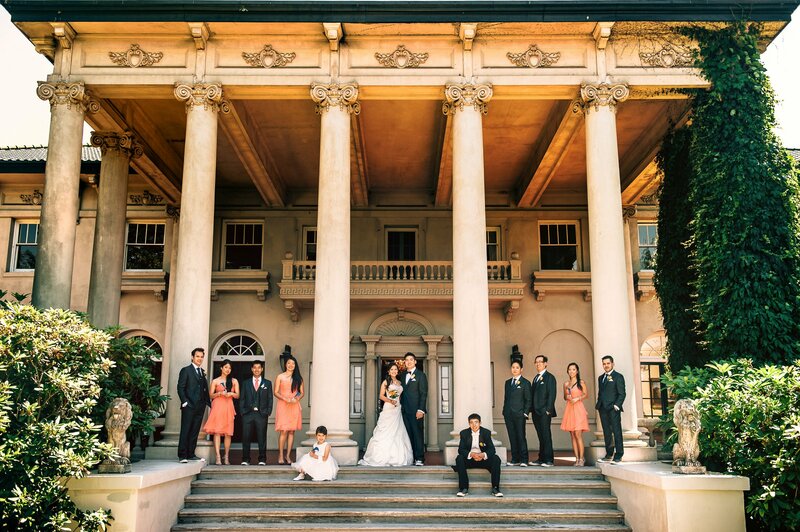 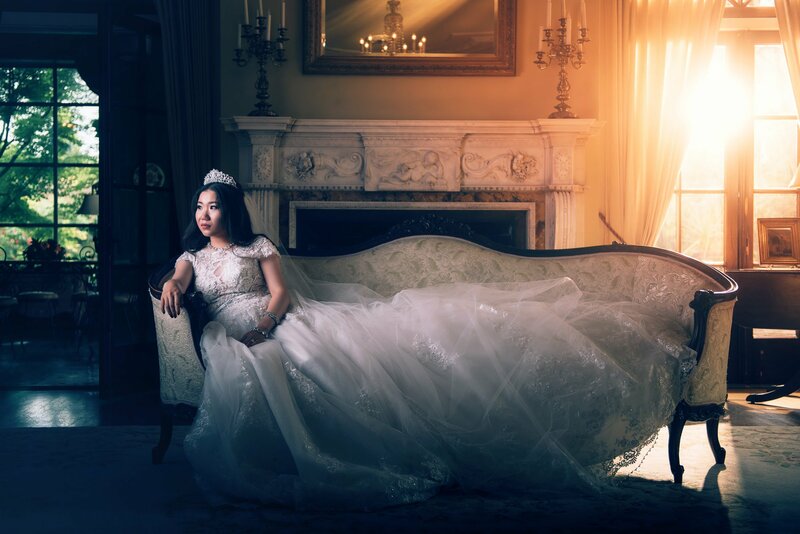 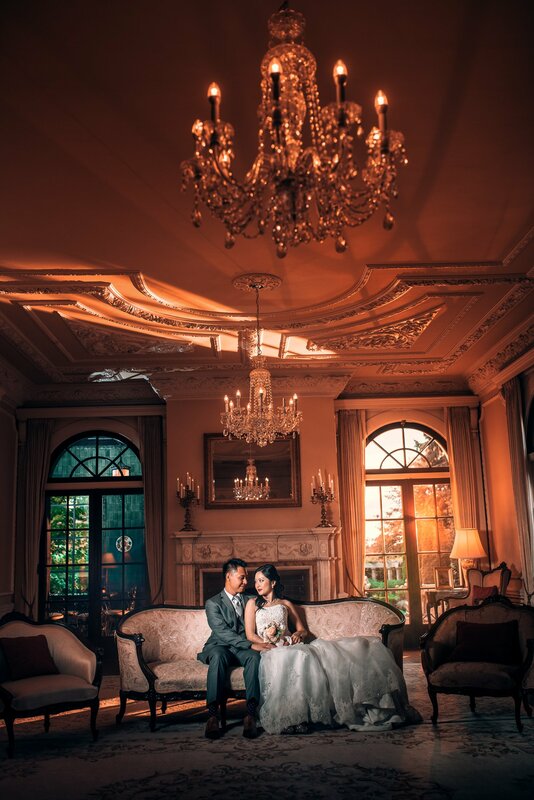 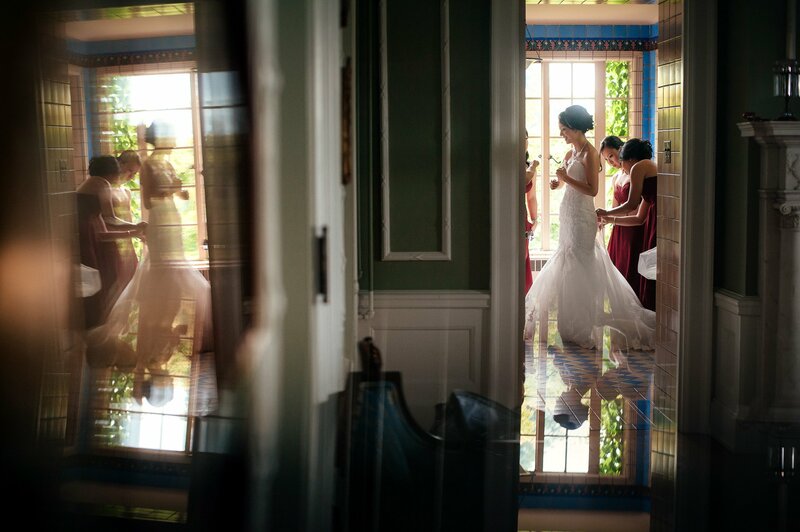 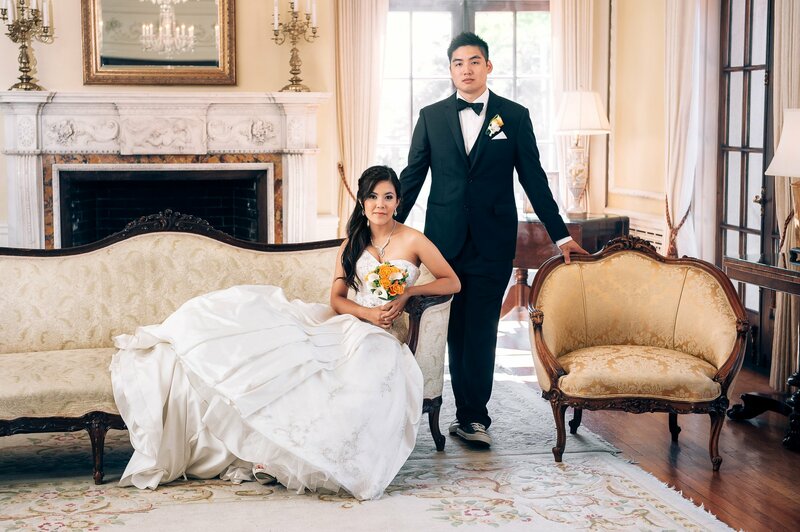 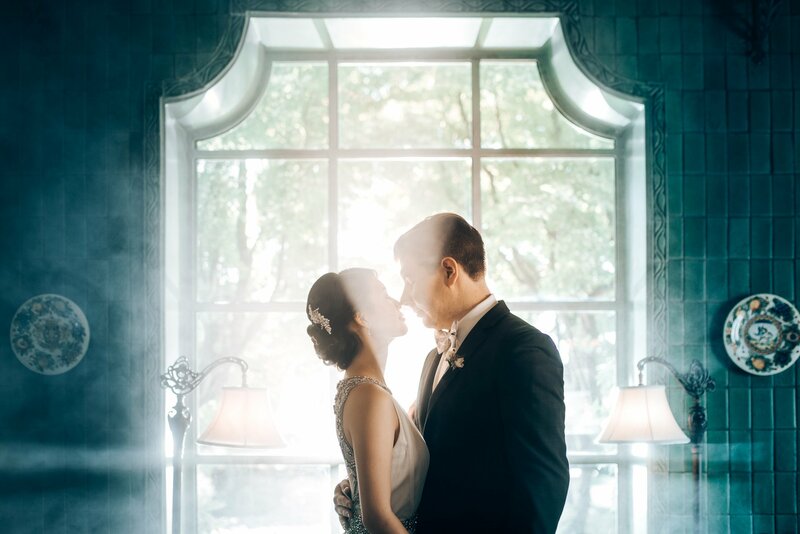 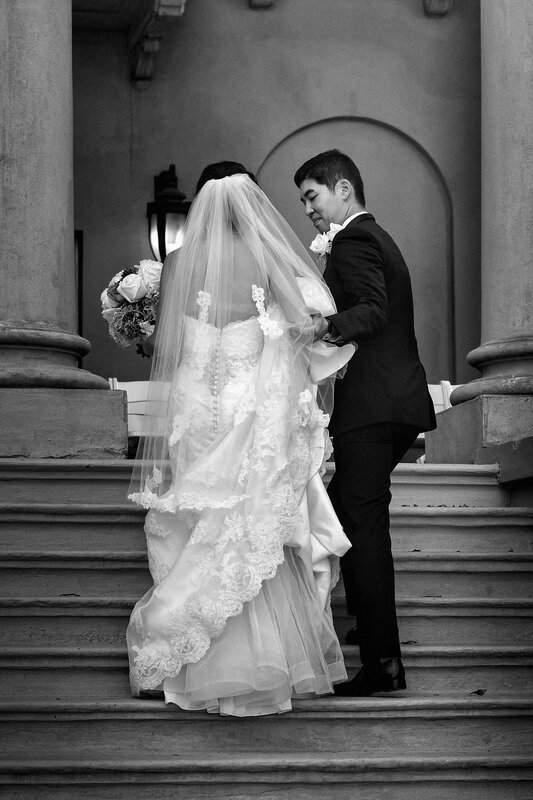 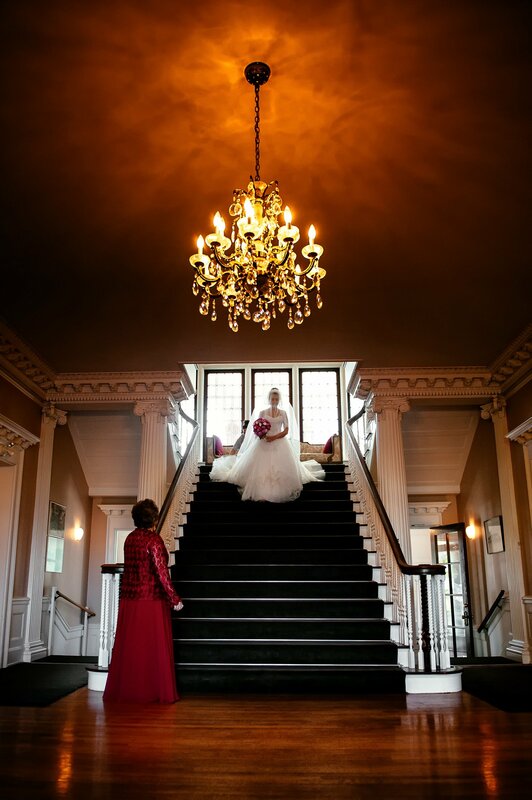 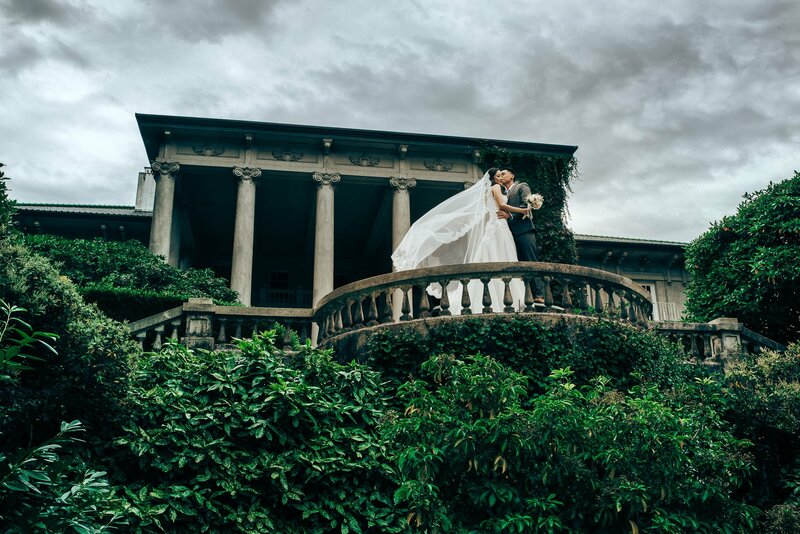 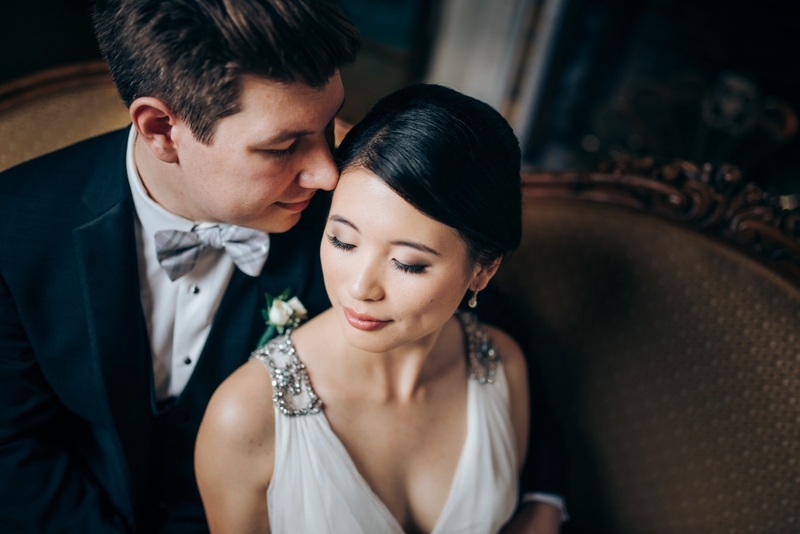 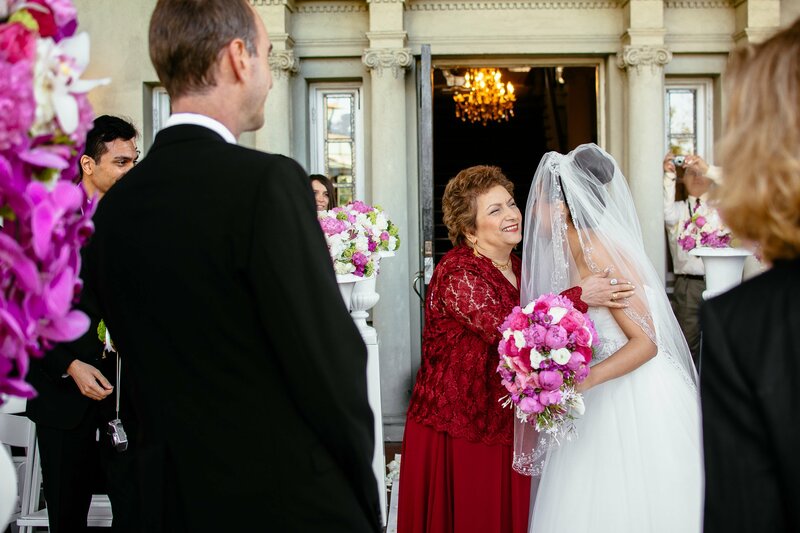 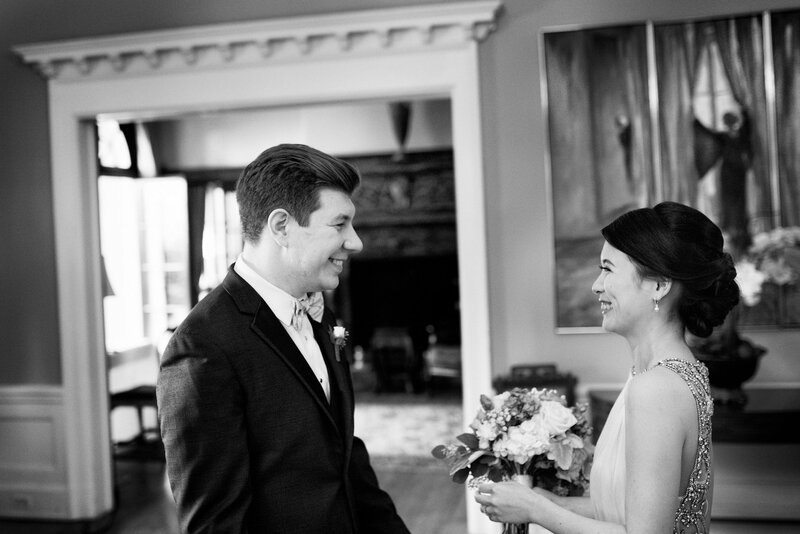 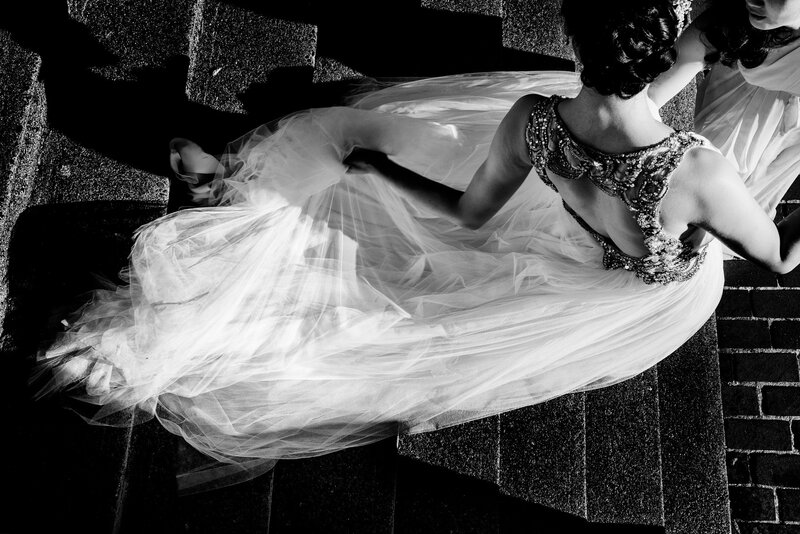 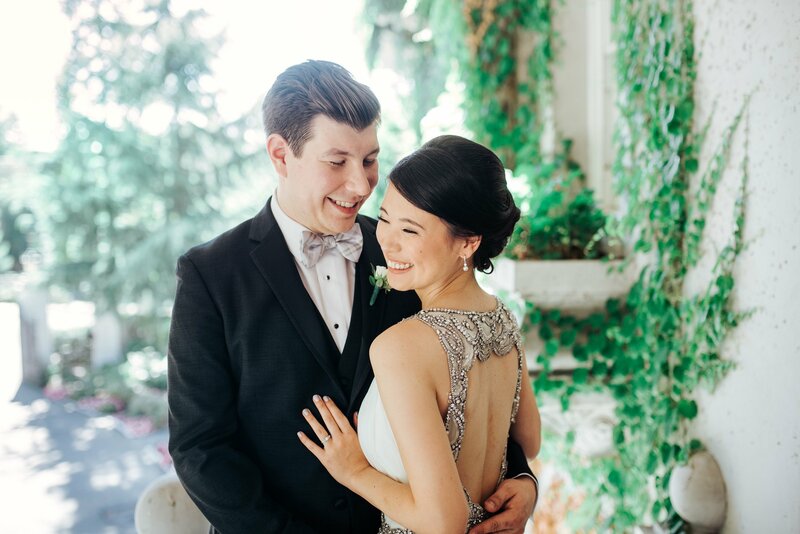 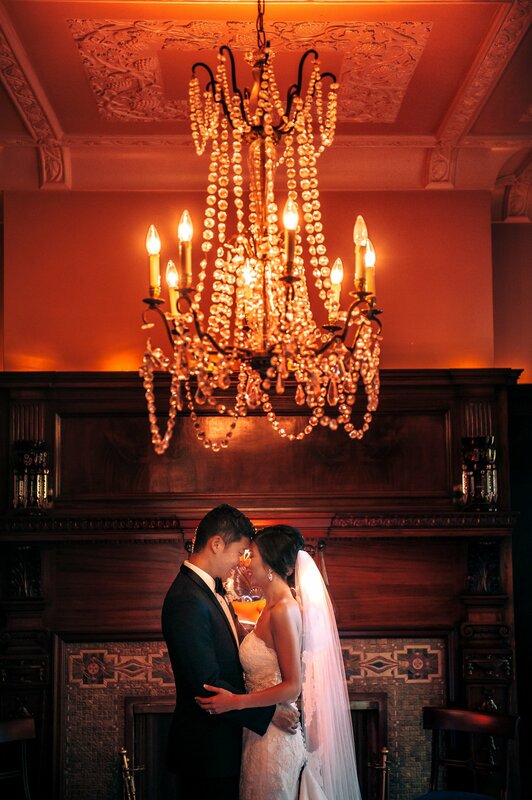 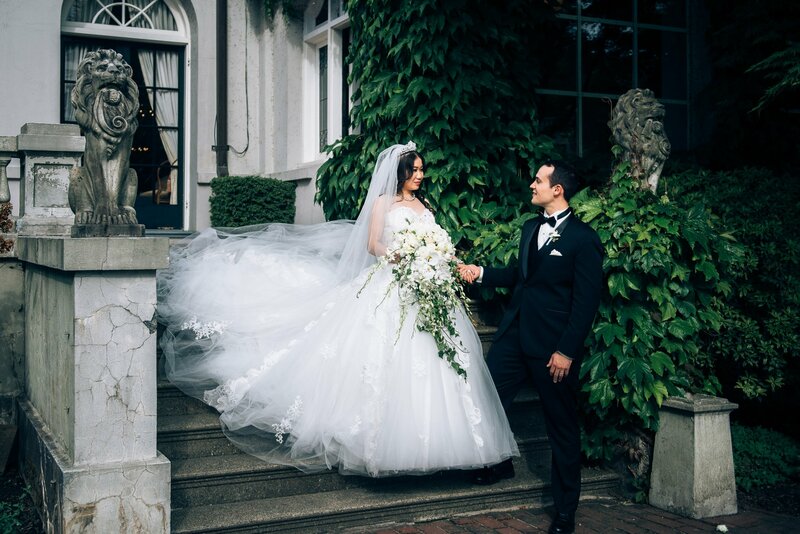 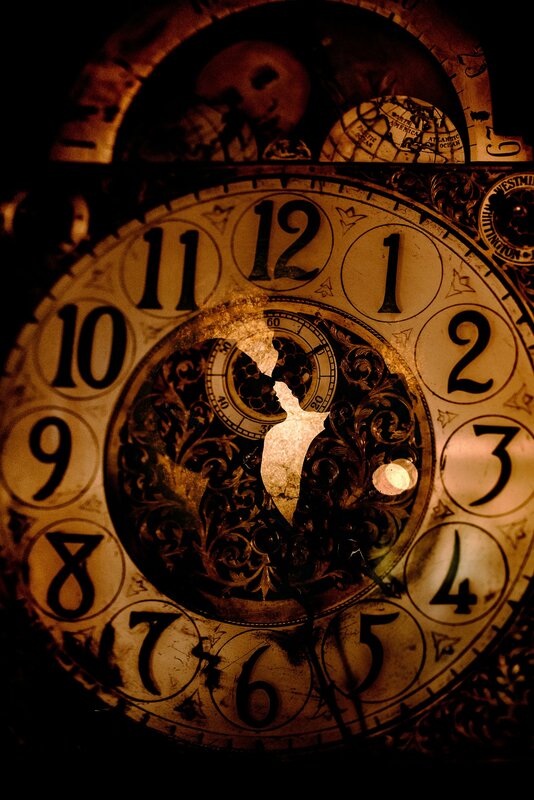 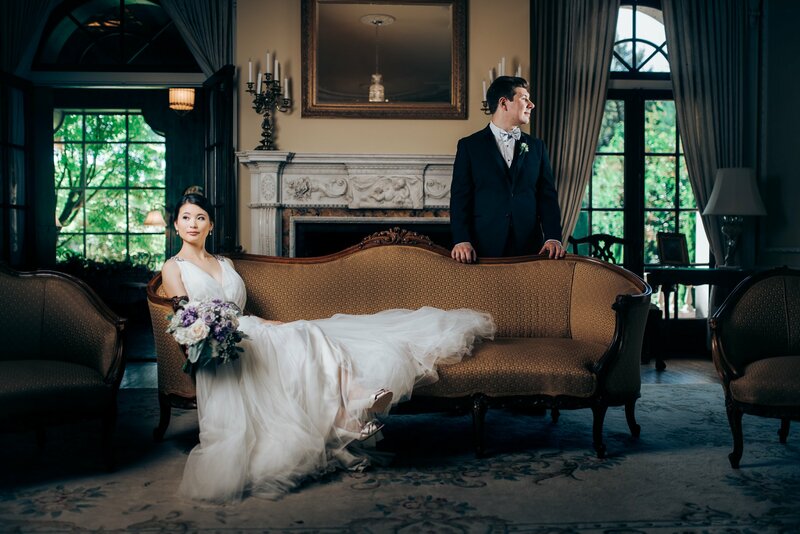 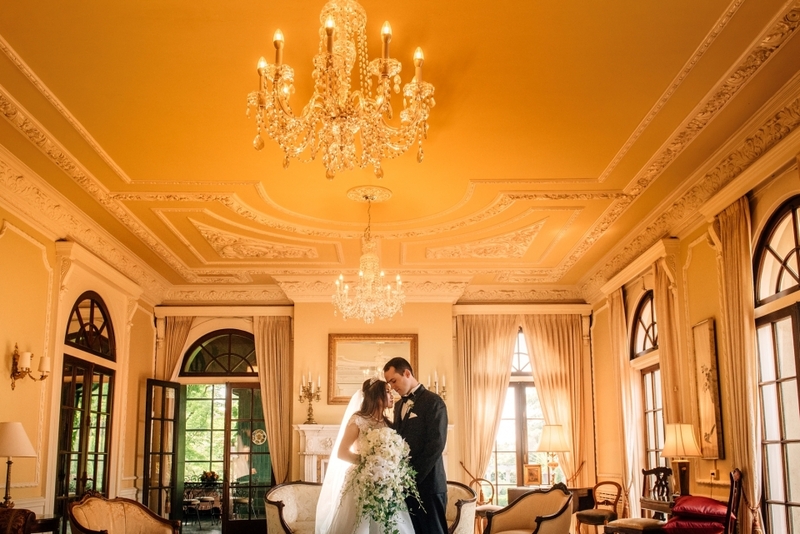 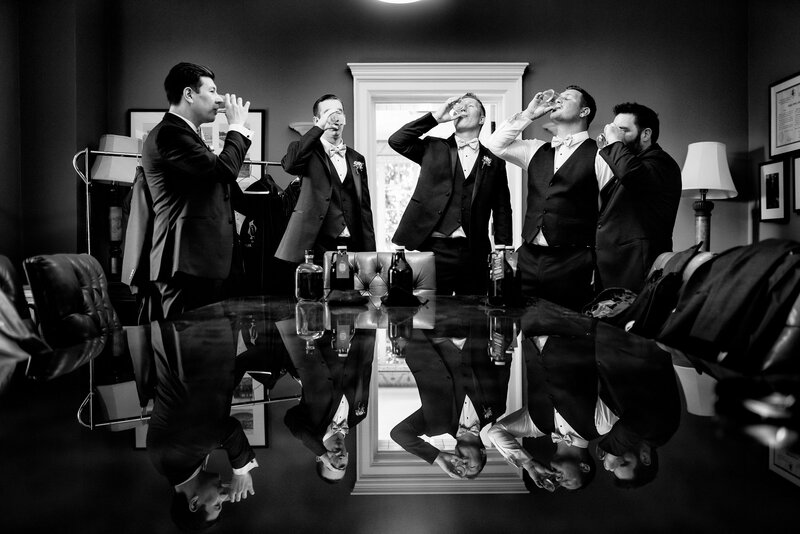 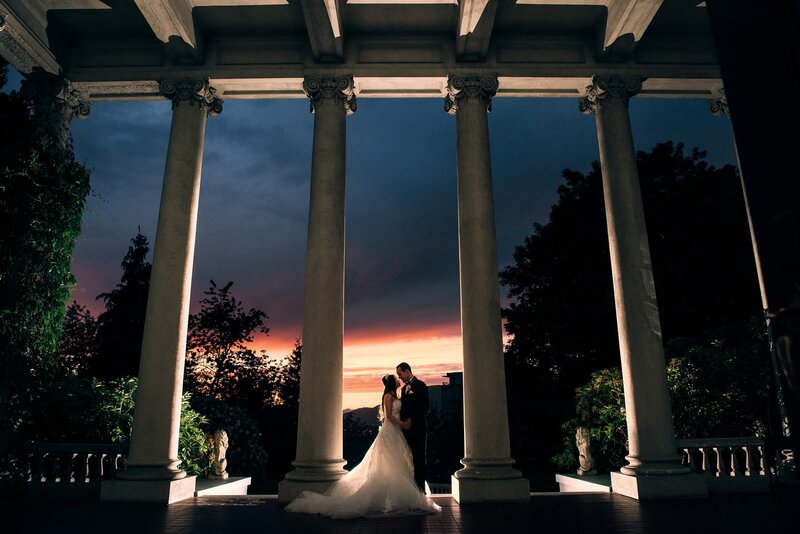 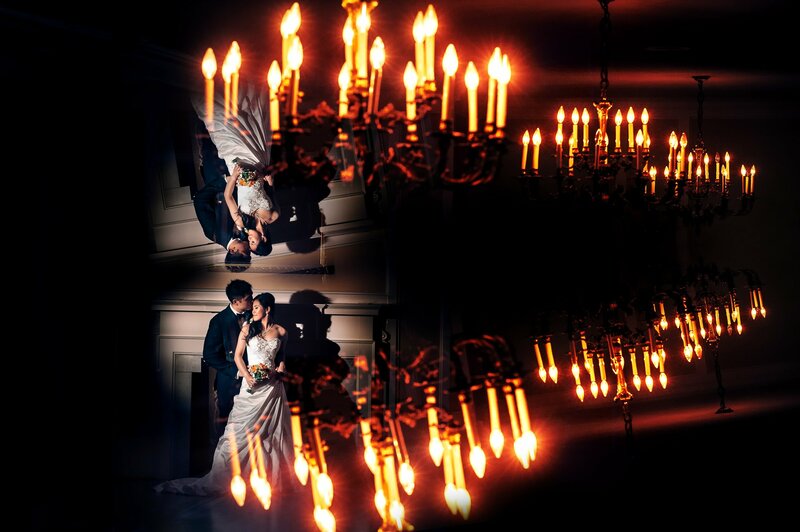 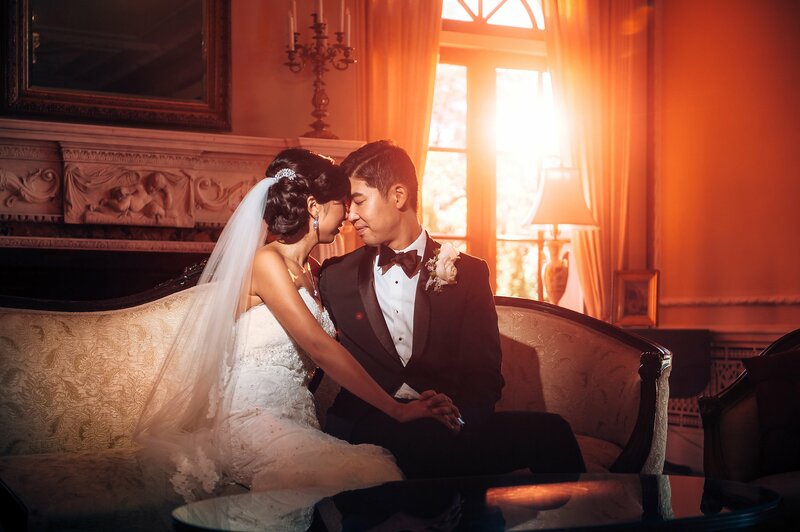 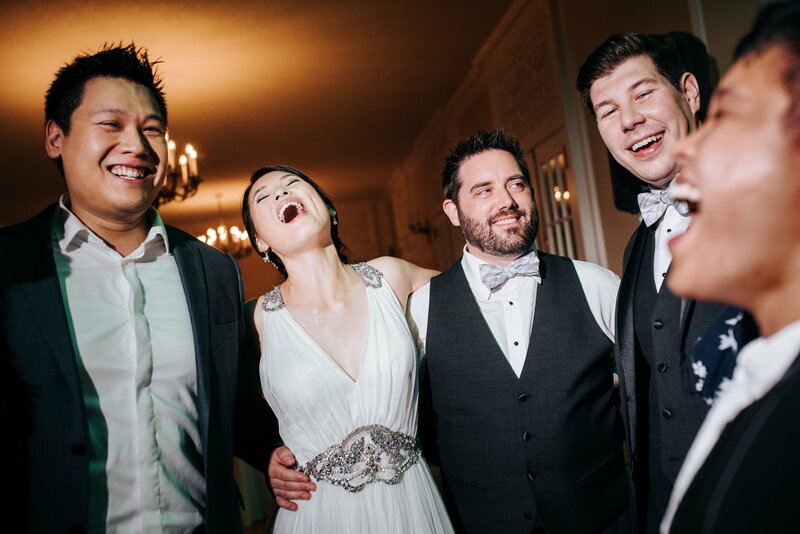 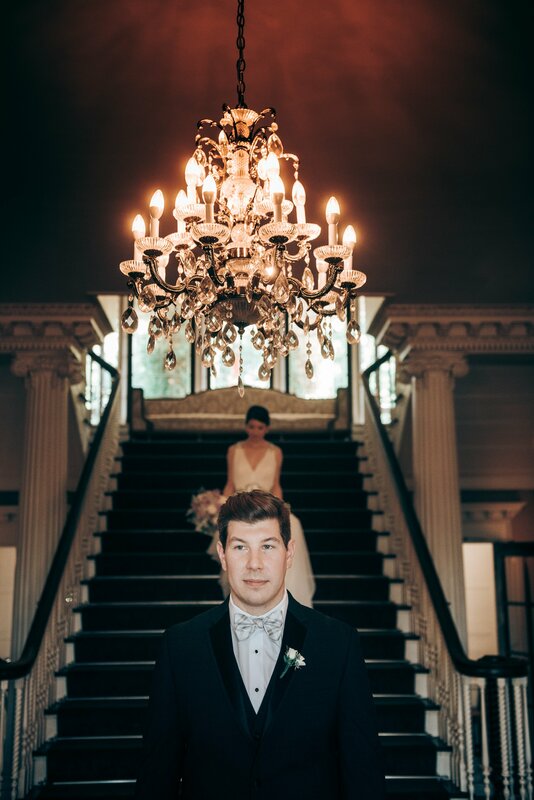 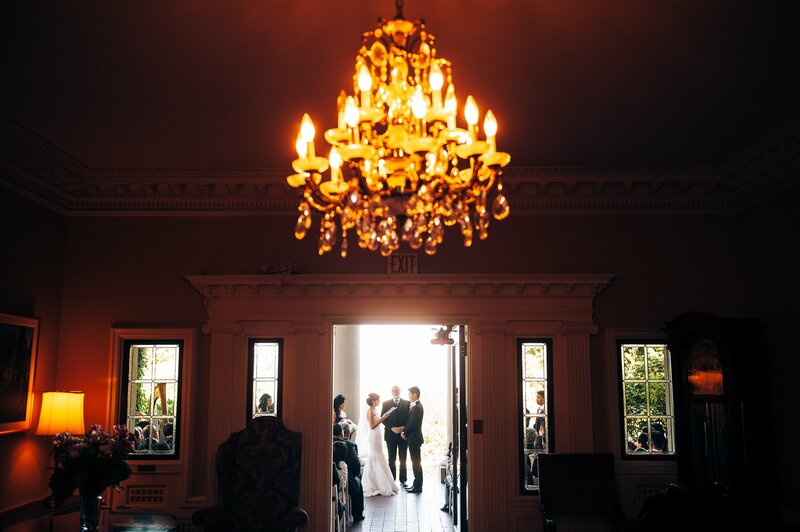 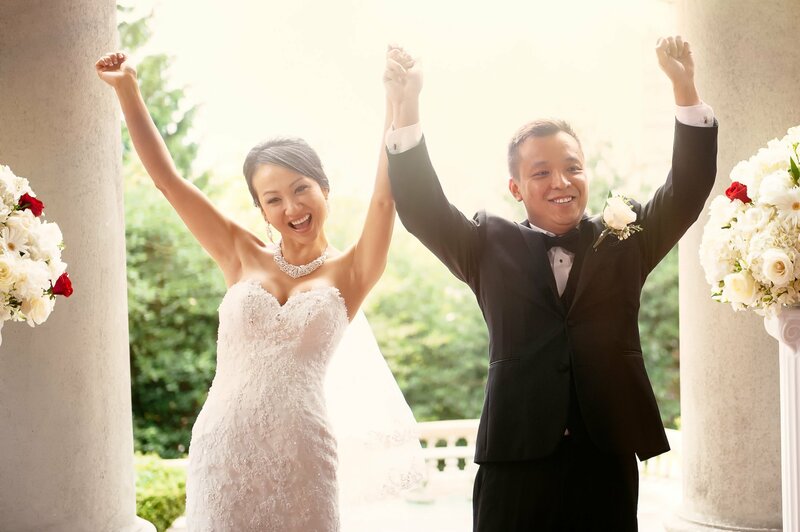 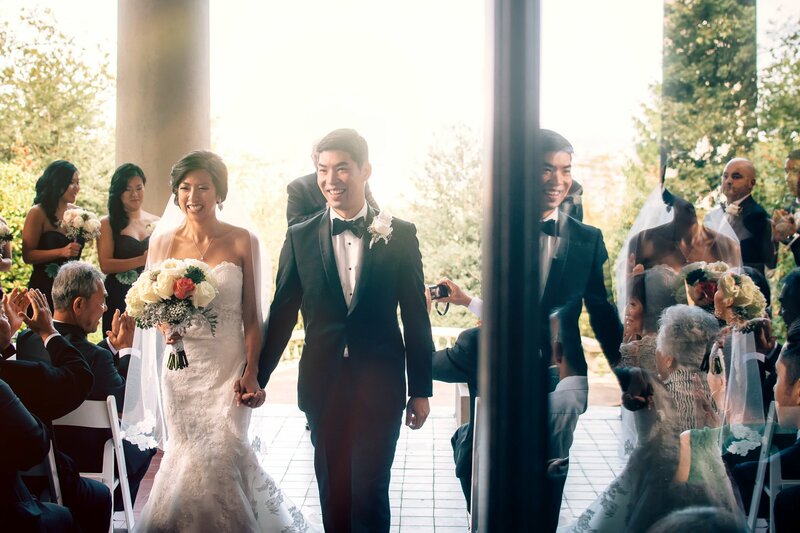 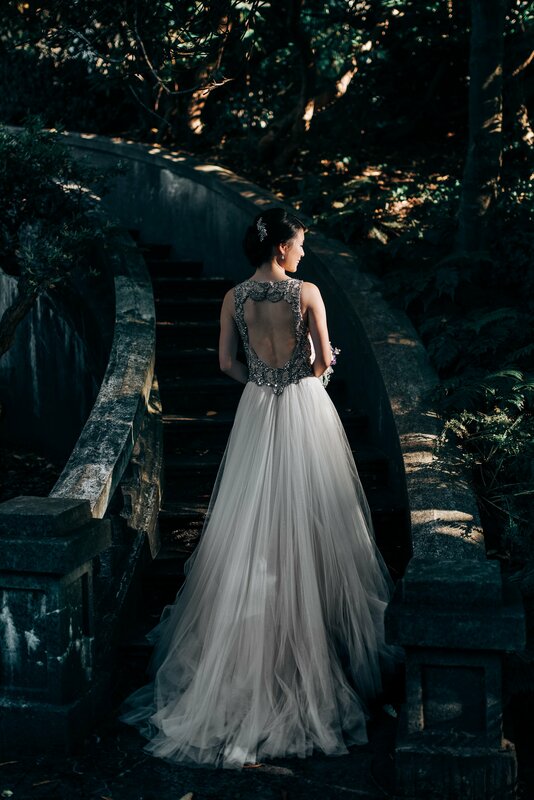 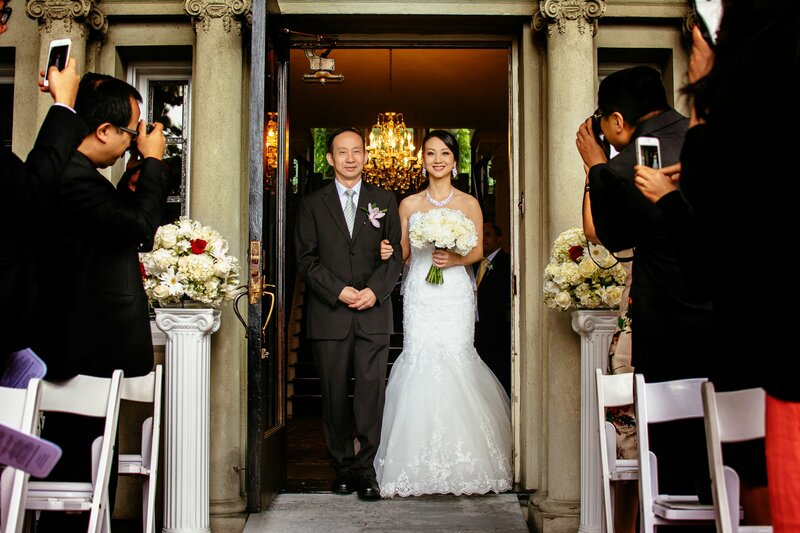 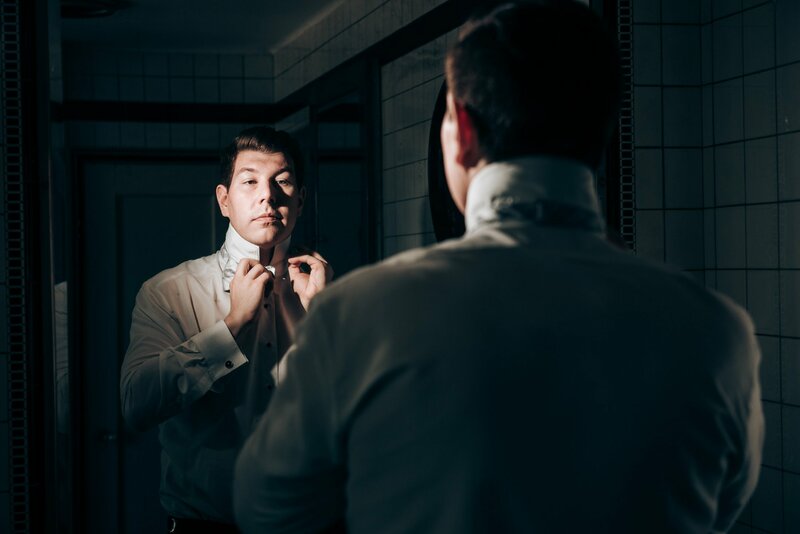 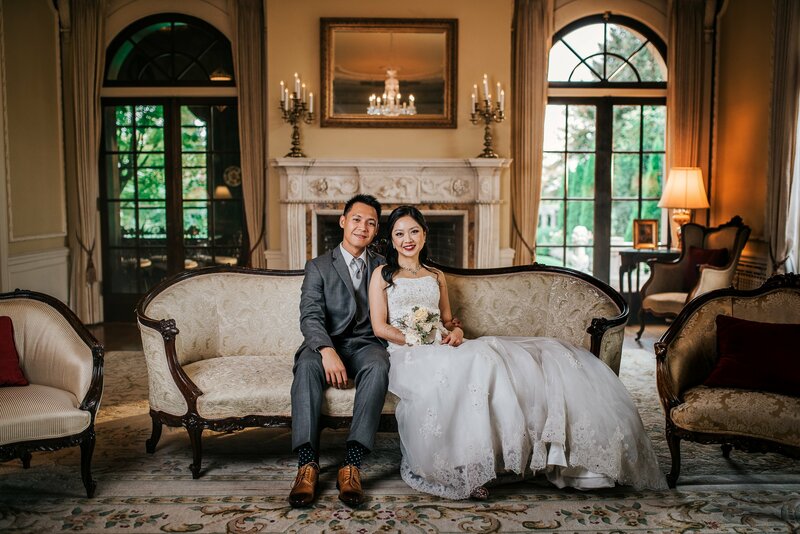 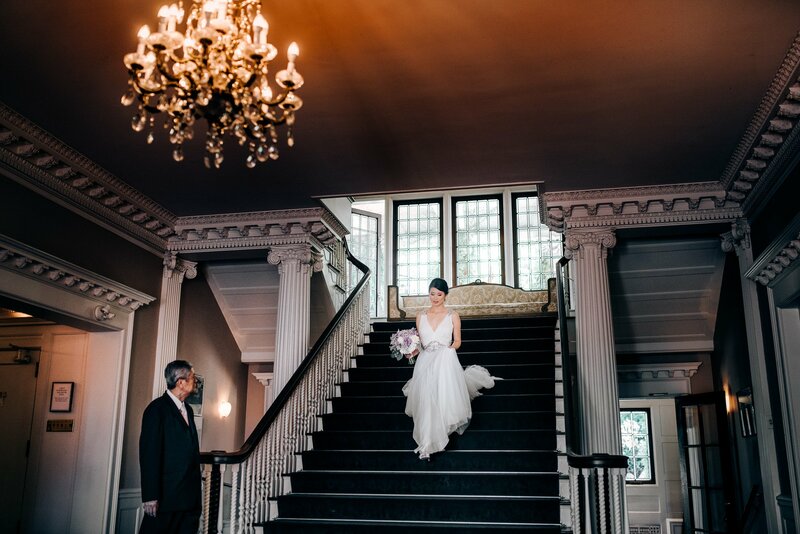 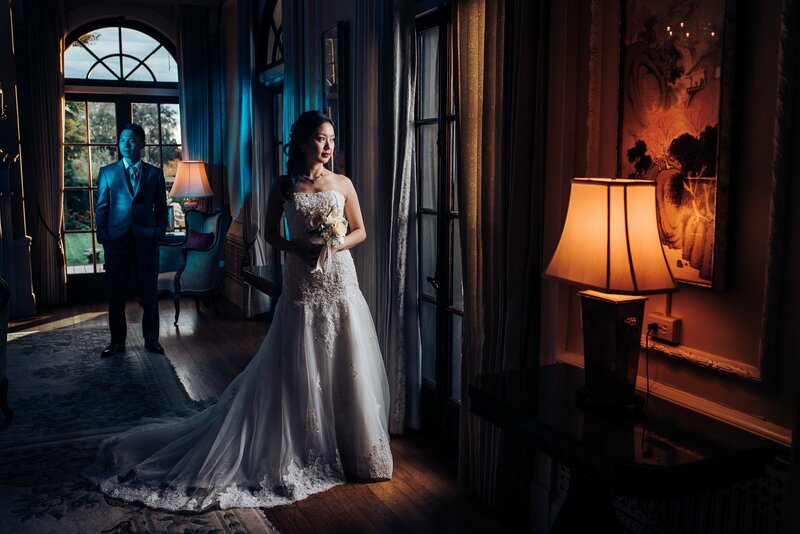 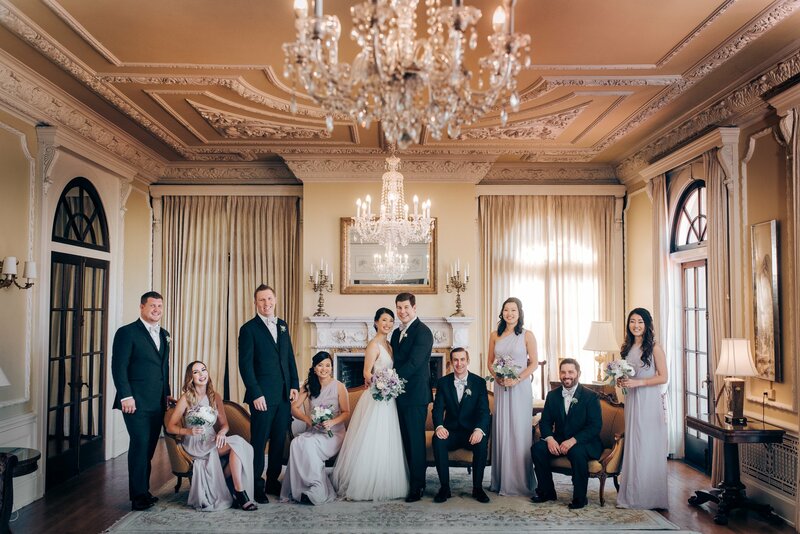 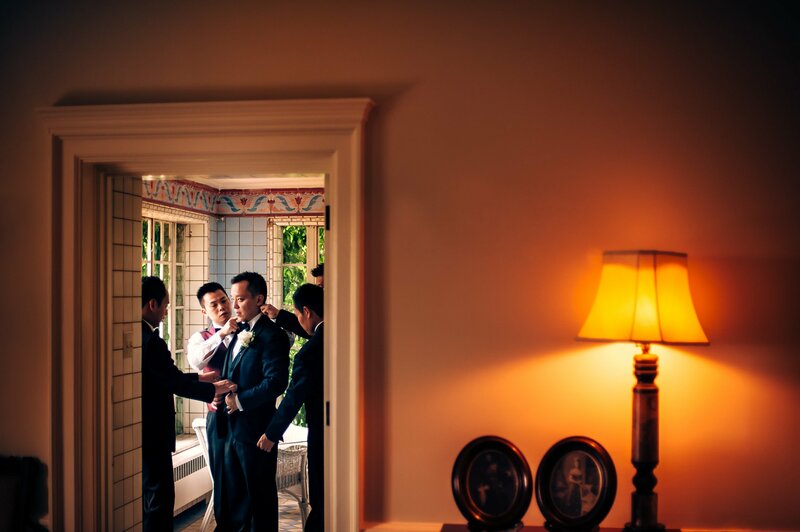 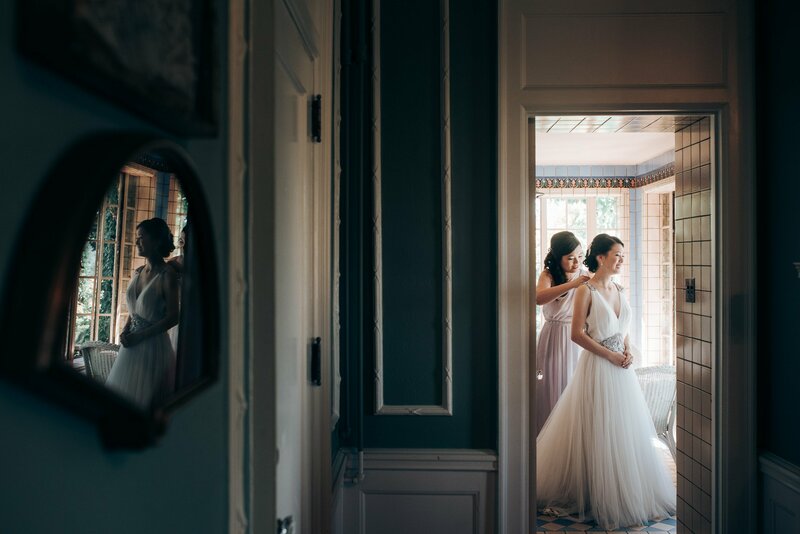 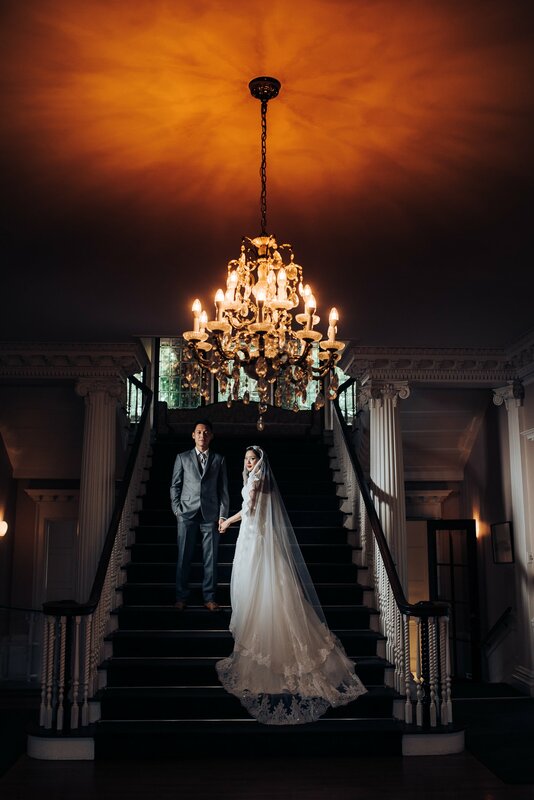 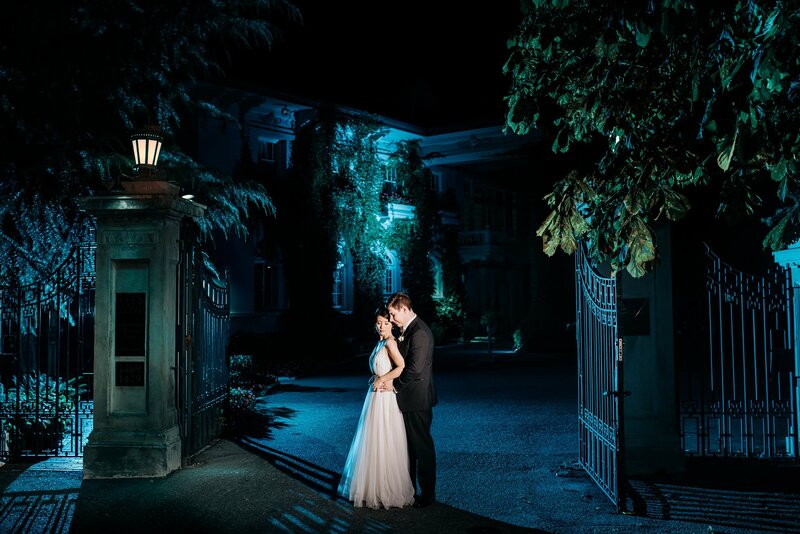 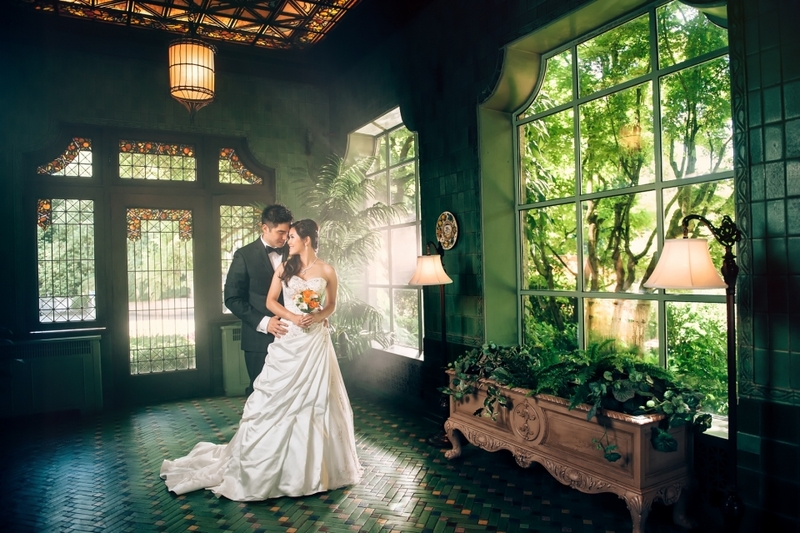 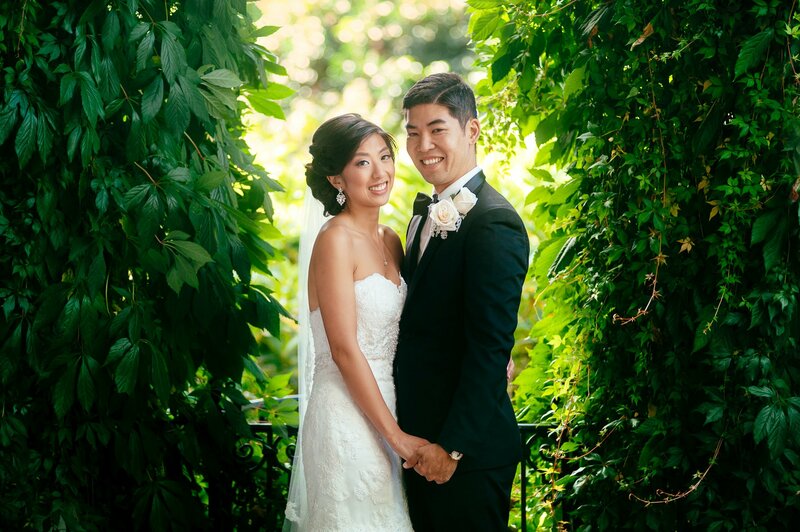 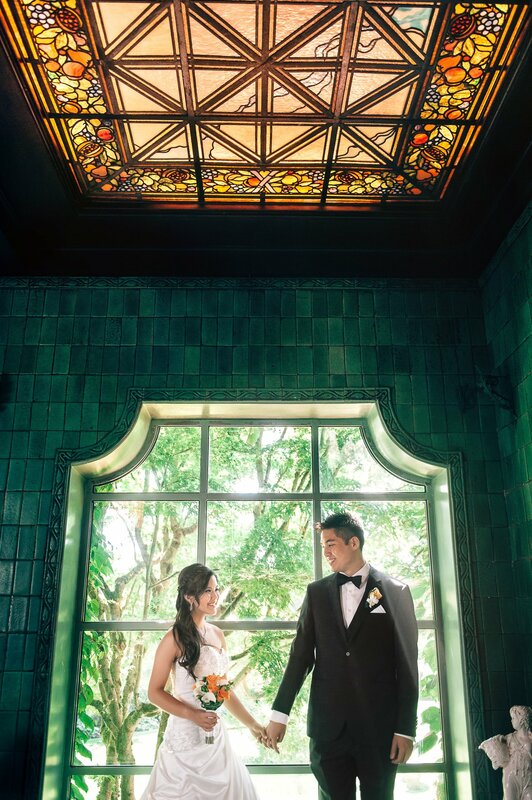 We have photographed at the Hycroft manor A LOT! 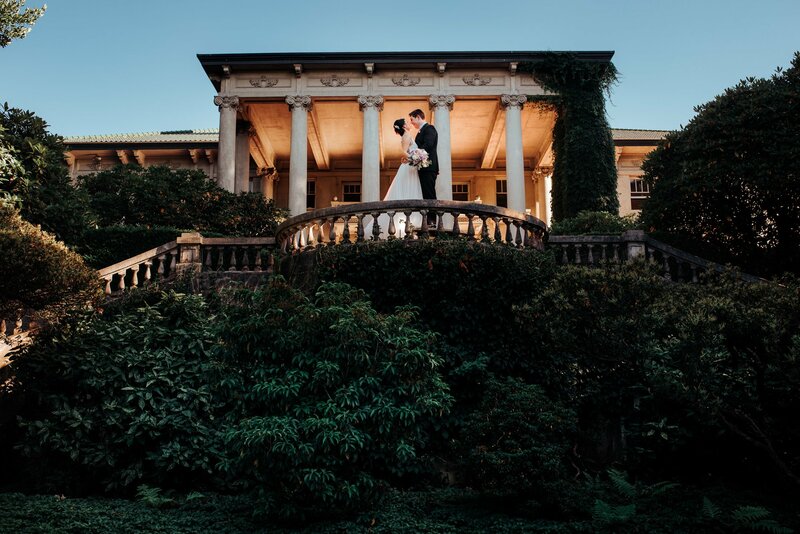 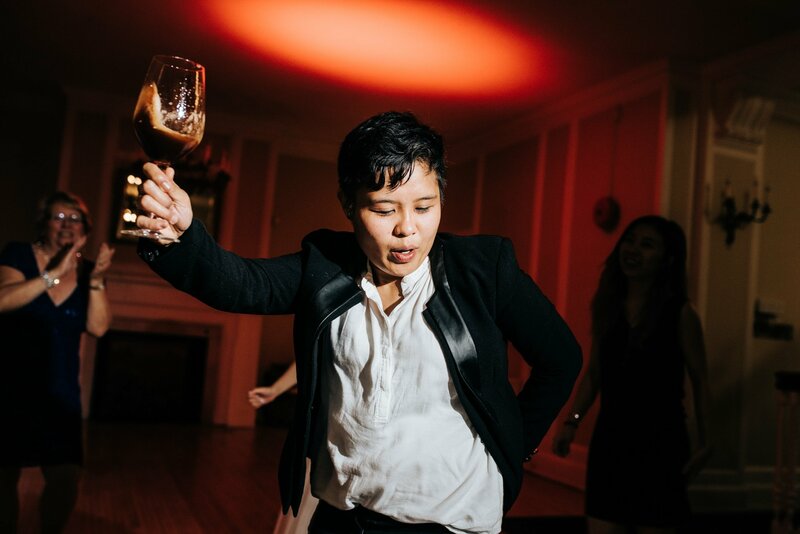 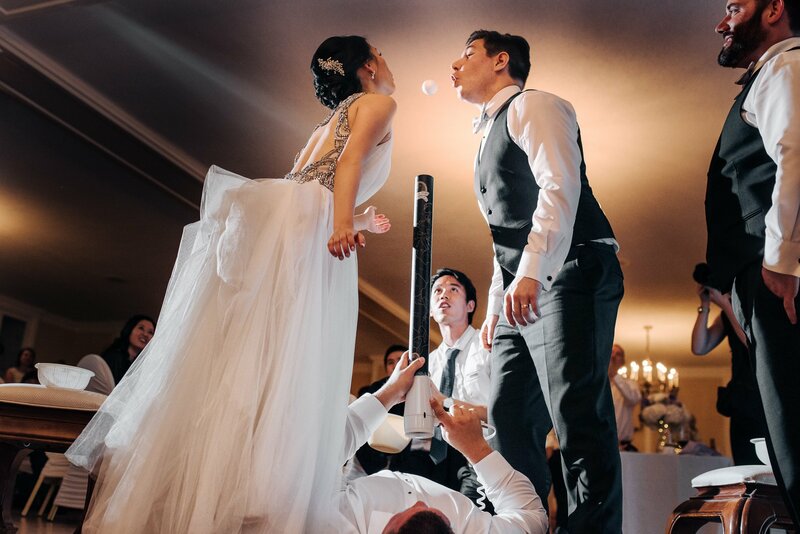 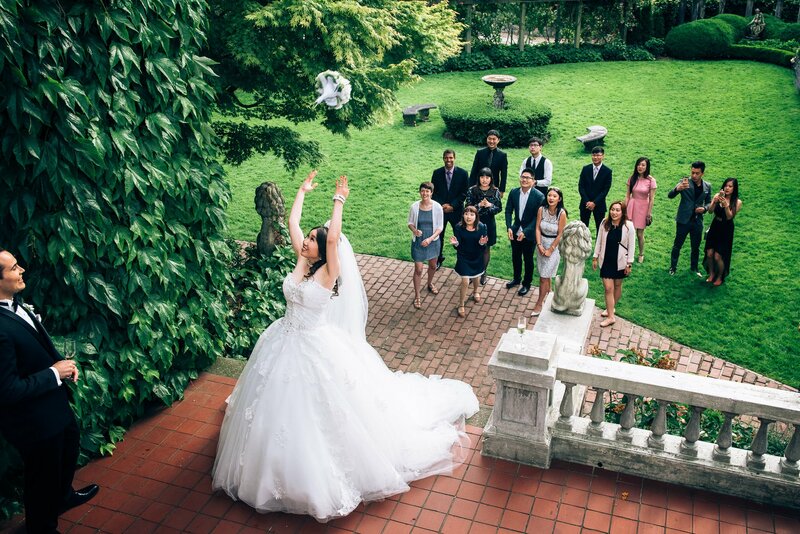 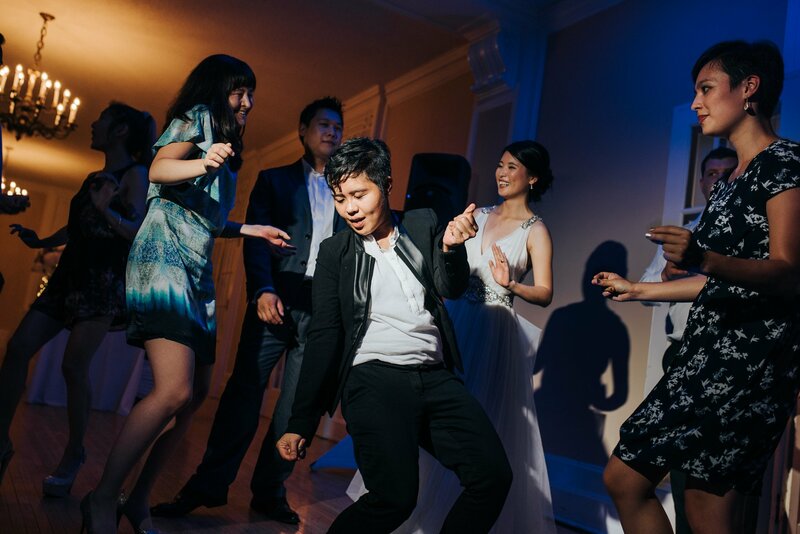 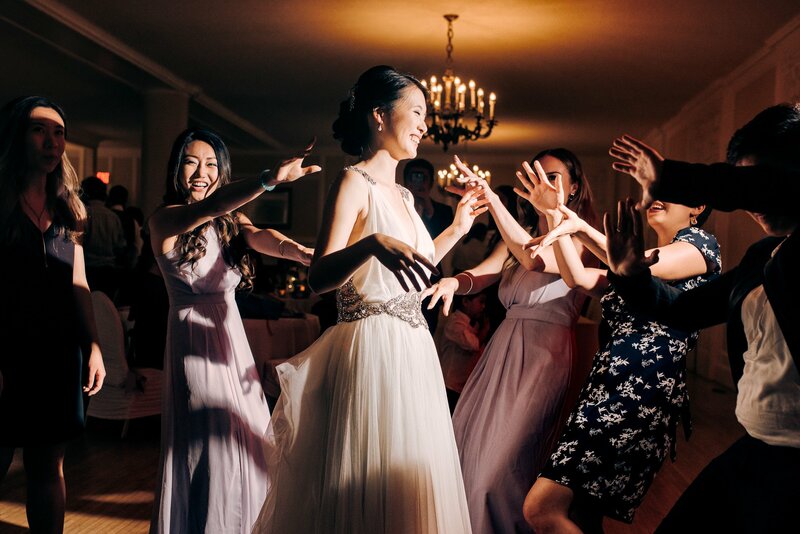 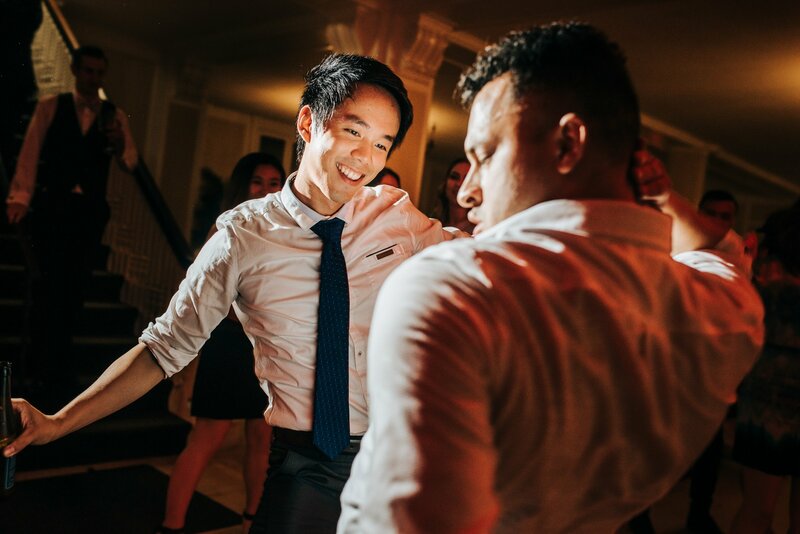 We always manage to find fun and unique ways to use this gorgeous venue. 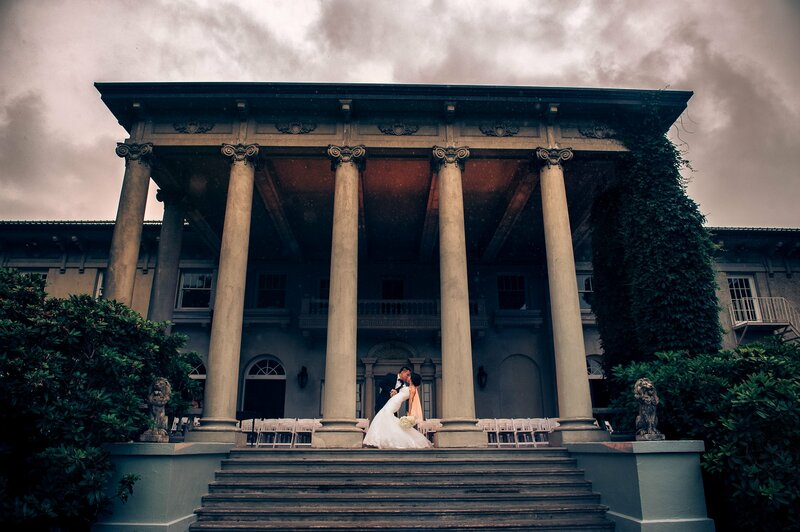 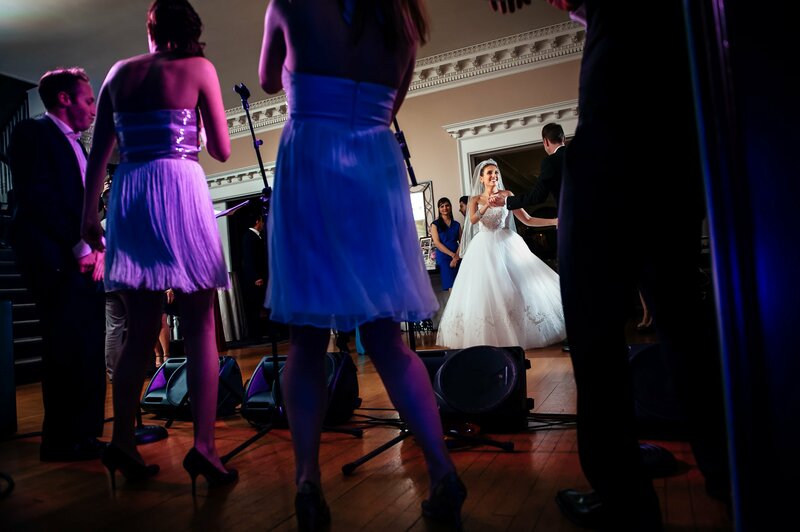 Its one of the only estates available full time for weddings. 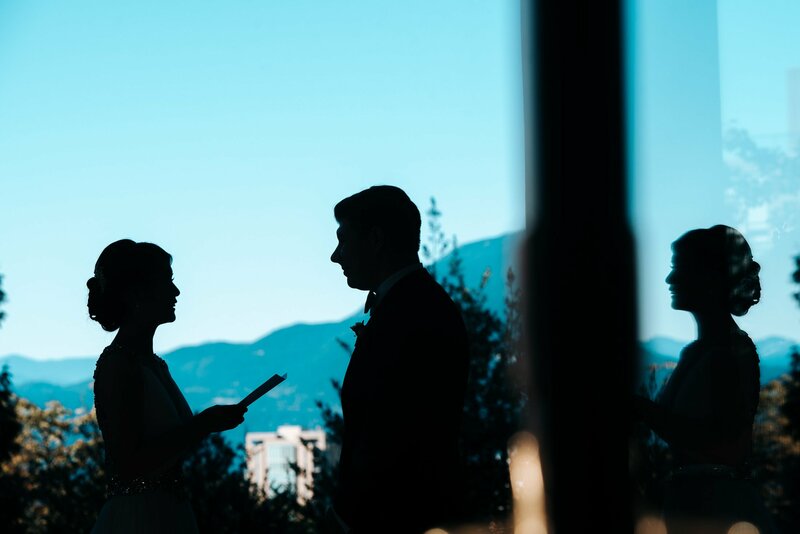 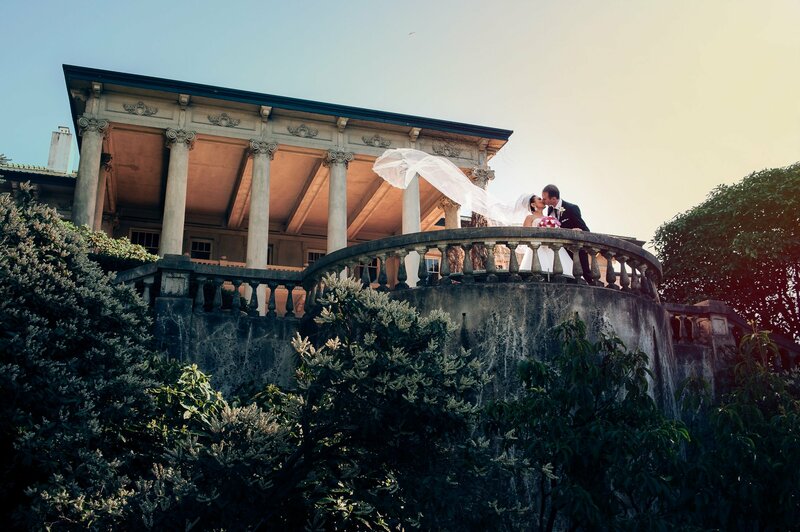 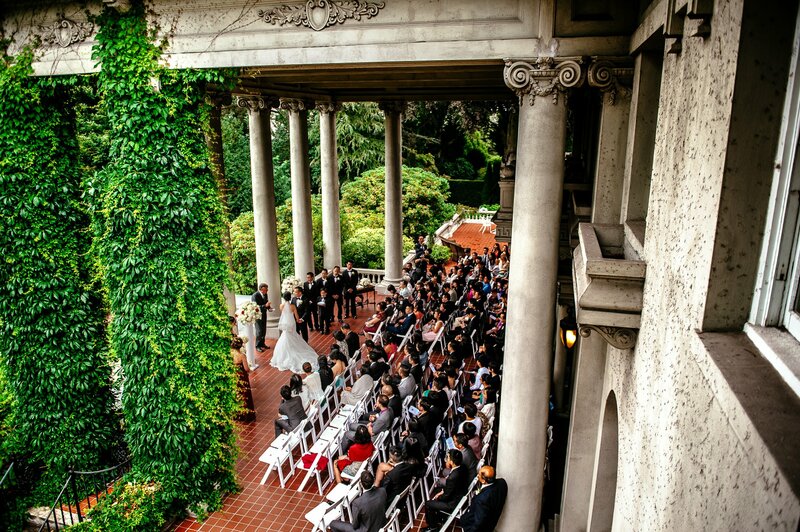 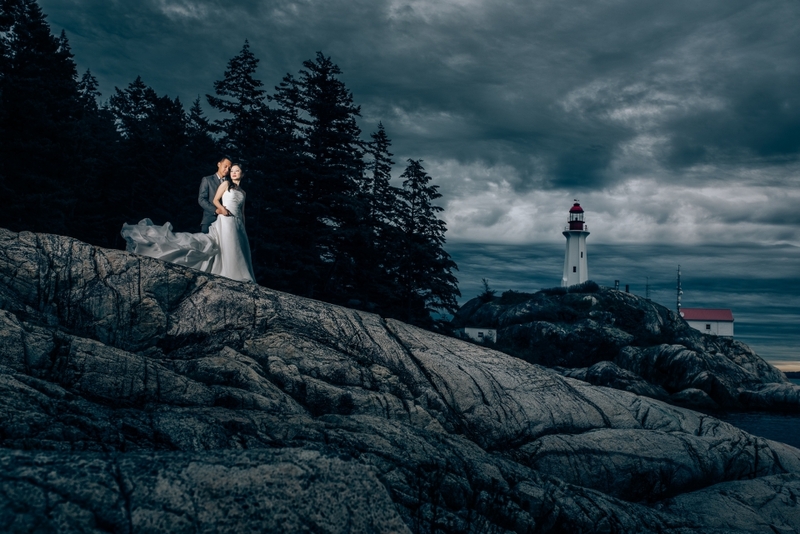 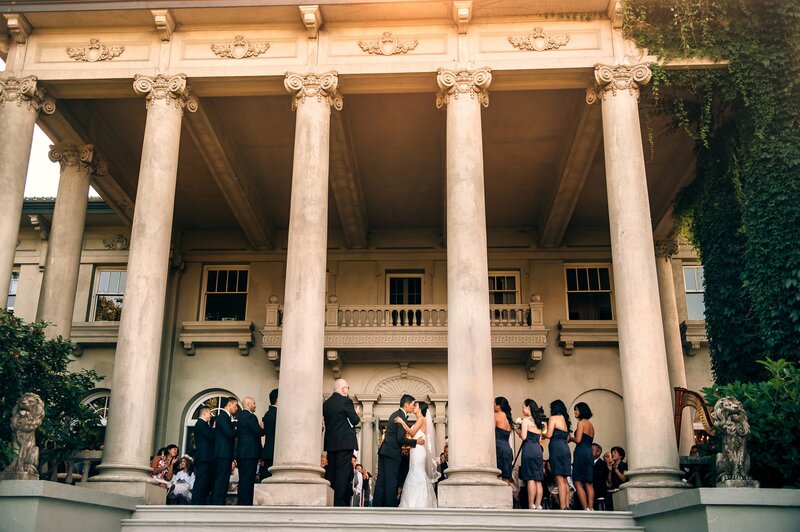 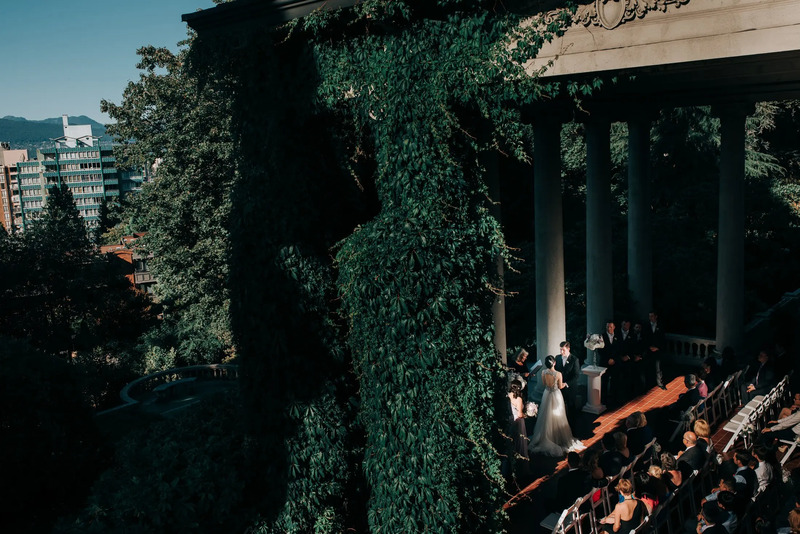 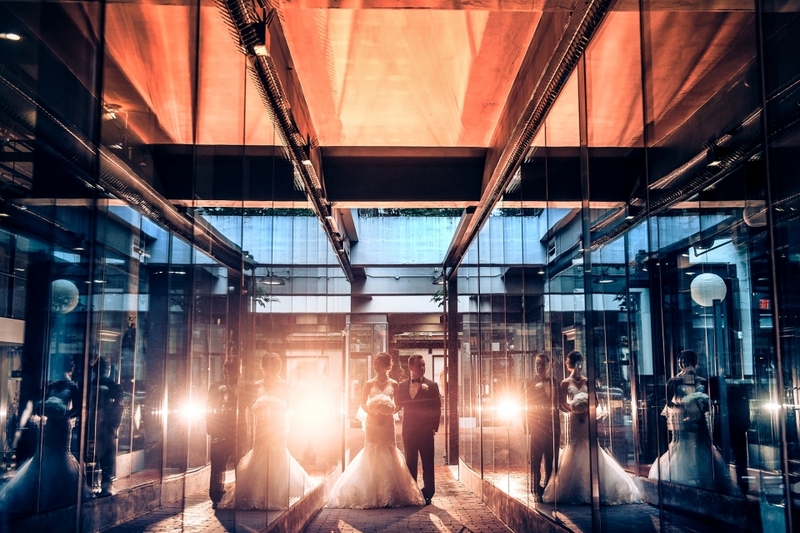 Both the inside and outside are perfect for ceremonies and they often set up the wedding ceremonies on the undercover terrace so you are good rain or shine. 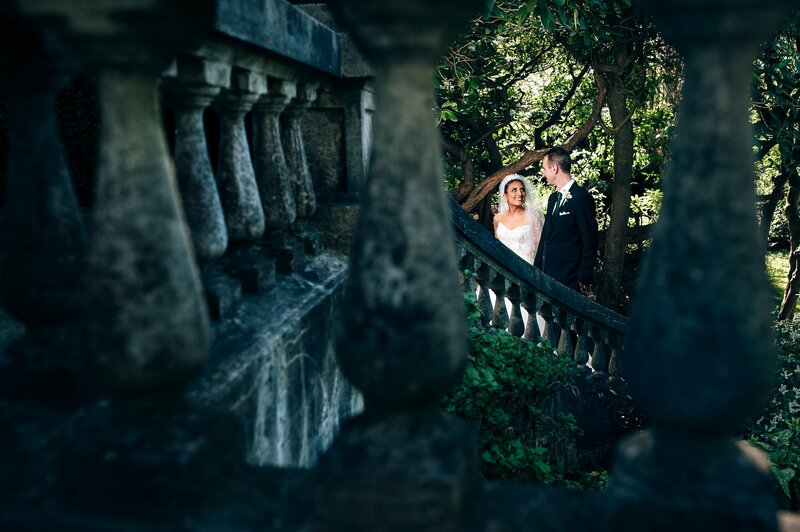 The gardens are manicured very professionally and the inside is timeless for portraits. 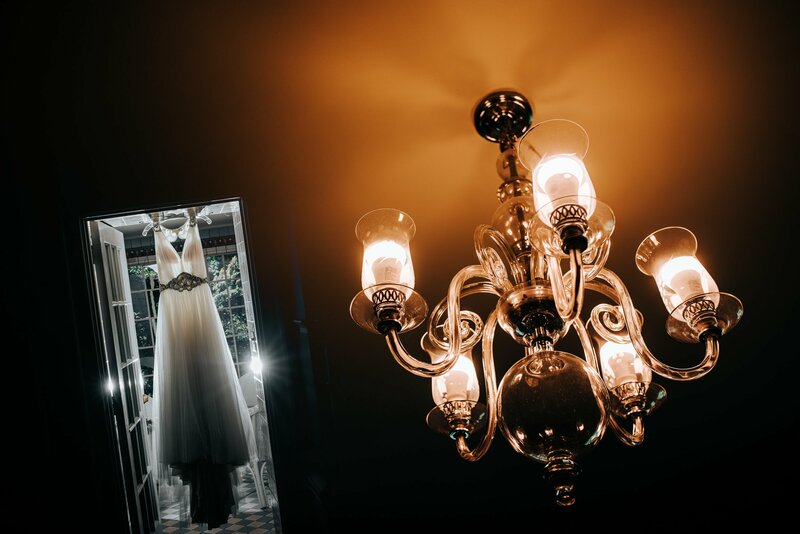 I love how the green room looks in photos, it gives a super unique look. 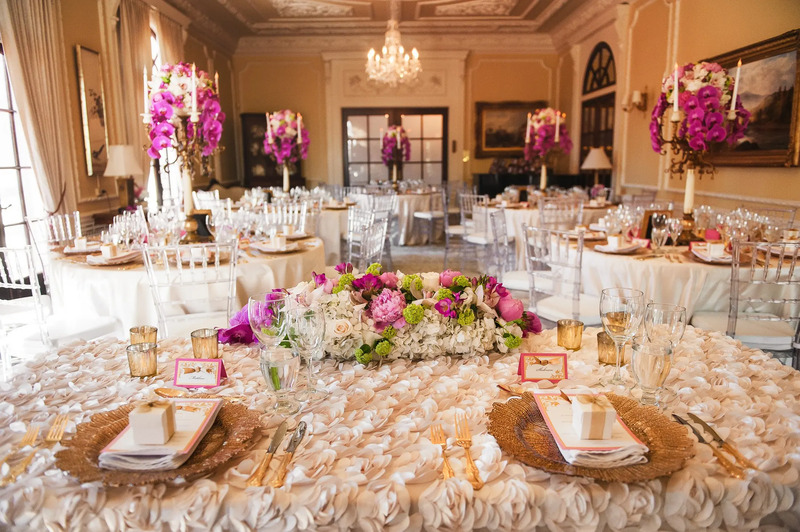 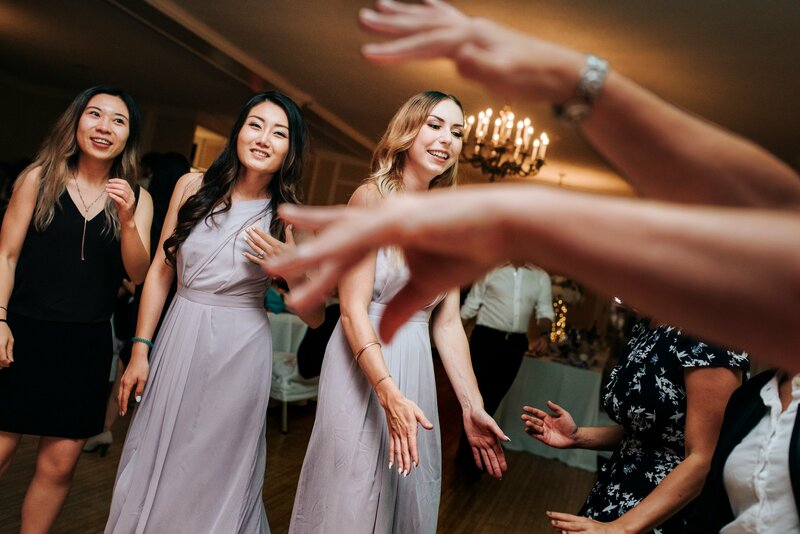 If you are having an intimate reception you can use the main rooms and for larger events the basement is a good choice with a bit of decorations. 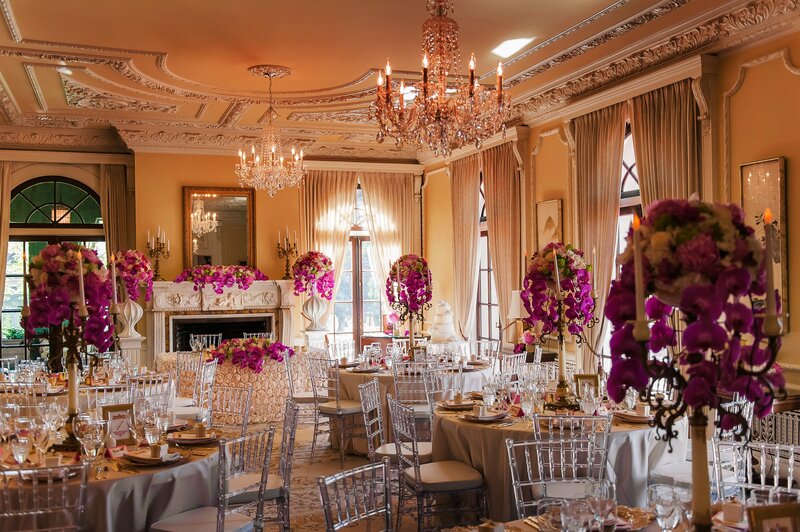 They do have noise and time restrictions on the reception so its best to call them and find all the info out!